The lack of ethics, a culture which does not embrace ethics, costs everyone. A rigorous competition, this year 30 companies were nominated and 4 were chosen, for this exceptional commitment to operate under ethical principles. Each of the four: Imprimis Group, Lone Star Analysis, Staffelbach and UR Holdings, have been successfully operating in the DFW Metroplex for a number of years. They have maintained a 95% plus overall customer satisfaction rating, and have seen record profits in the last few years. Each one of the companies is also involved in considerable community outreach which involves their employees. And, each honor the company values, openly and vocally. This is not just something that is mounted on the wall, but a way of life and a way of doing business that everyone in the organization commits to. As each of the winners took the stage to receive their award, I was touched by their humility. Each one thanked their employees, the community and their customers in a truly heartfelt way. And each made no bones about their commitment to their values and doing the right thing for their company and related shareholders. 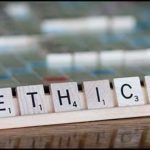 It was very obvious that their ethical principles were a bedrock foundation and not just lip service as I later talked about using examples of companies decidedly not well known for their ethical behavior. 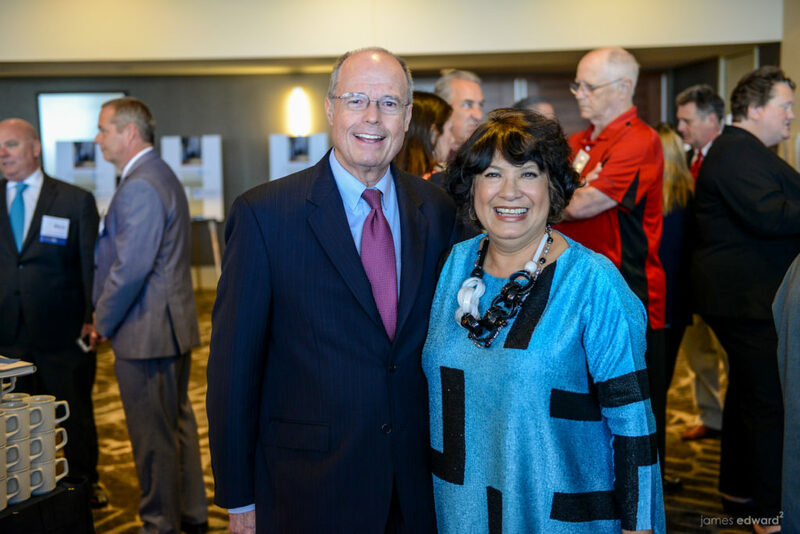 The crowning event of that luncheon was the tribute paid to Cary M. Maguire, Dallas philanthropist and businessman. 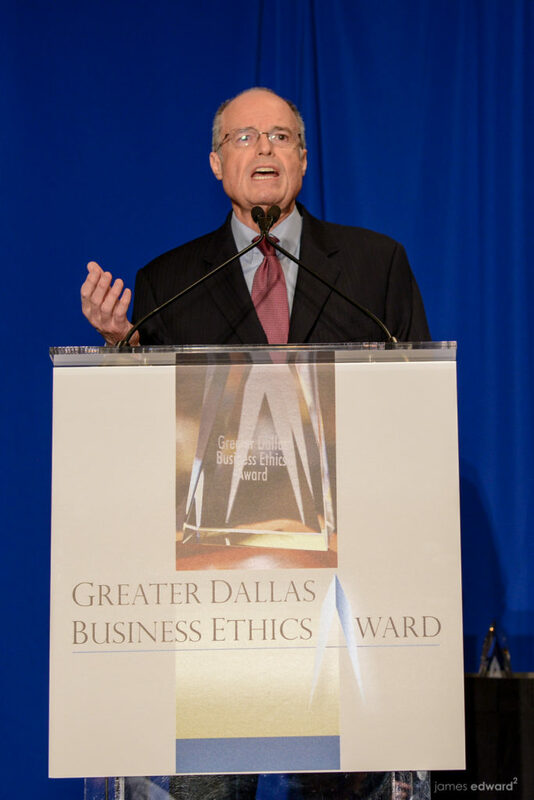 Among other notable tributes, Cary established the Maguire Center for Ethics and Public Responsibility at Southern Methodist University in 1995.The Center supports student and faculty ethics-related education and activities, as well as outreach to the community and public and private institutions. 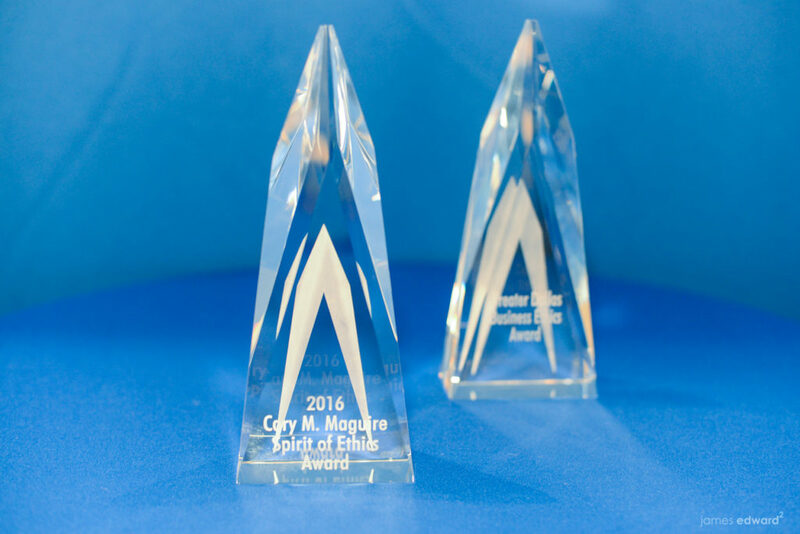 The creation of the “Spirit of Ethics” award was inspired by Mr. Maguire’s’ tireless leadership and advocacy for ethics and the qualities which define principled behavior in all areas of business as well as personal lives. 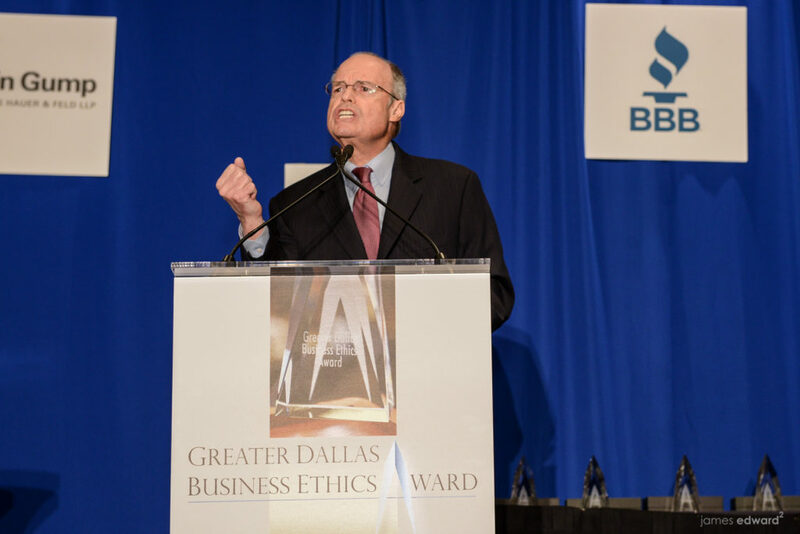 This award will be bestowed upon Dallas-based companies that demonstrate and champion the above and beyond ethical practices that inspire even higher levels of ethics. It was an inspiring afternoon. 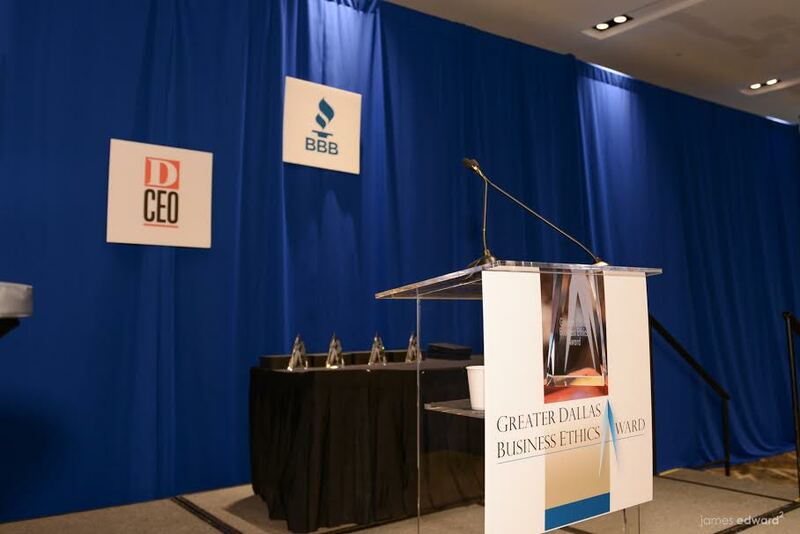 To be part of a celebration of well run businesses that are honored for their values, their character and their integrity gave me pause to think. What if this was everyday business, business as usual? What if all companies followed ethical guiding principles? If ethical behavior was the expectation, how hard would it be to do the right thing, each and every day? What if the reward followed the expectation that if you do the right thing for your employees, if you do the right thing for your customers, you just might make a profit rather than engineer profit based on greed? 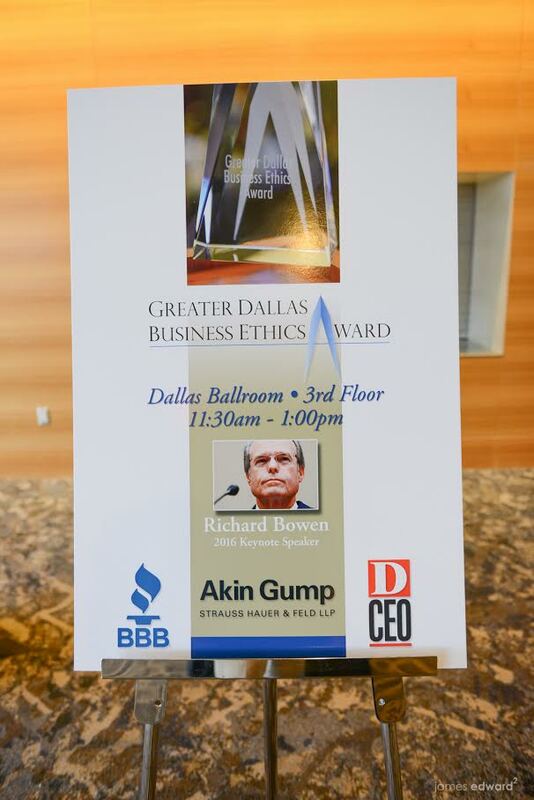 So let me ask, what companies would you nominate for an ethics award? Yours? Others? 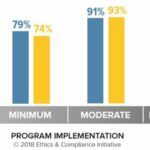 Are you demanding ethical behavior within your own company? Is that the expectation? I’d love to hear from you on this. As Cary Maguire reminded us: Ethics is good business. We need the courage to tell it like it is, when we don’t see the “spirit of ethics” followed. Richard Bowen with Niki McCuistion. 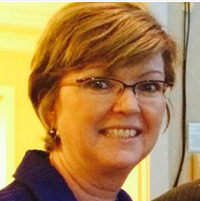 Niki McCuistion is the Executive Producer of McCuistion TV and the Foundation for Responsible Television. Did the Federal Appeals Court Just Open Up the Floodgates to Fraud?? 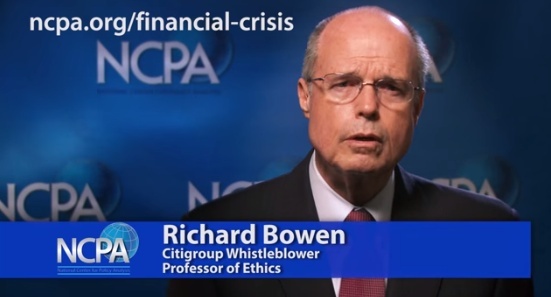 Richard Bowen is widely known as the Citigroup whistleblower. 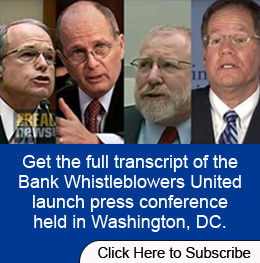 As Business Chief Underwriter for Citigroup during the housing bubble financial crisis meltdown, he repeatedly warned Citi executive management and the board about fraudulent behavior within the organization. The company certified poor mortgages as quality mortgages and sold them to Fannie Mae, Freddie Mac and other investors. Starbucks’ $16 Million Mistake – A Painful & Expensive Lesson! 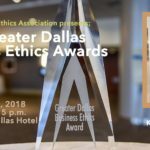 The 2018 Greater Dallas Business Ethics Award: More Than Expected! 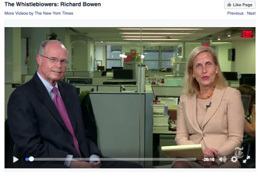 "Richard Bowen is one of my heroes. His is a story of human fortitude at its best and Wall Street at its worst." "Richard Bowen reinforced my motto that "there is no right way to do a wrong thing.” Long after his presentation, the conversation has continued about personal responsibility and the courage to challenge things that appear to be wrong. We encourage this dialog and rely on it to help make our business stronger." "Richard Bowen, you are a star and a hero." "Richard's speech at the April Financial Executives International dinner was informative, interesting, riveting, and fast moving. The feedback from members was overwhelming positive, and Richard received one of the few standing ovations given by our membership." "Richard Bowen has been there, done that, and has the scars to prove it, and his message of corruption at the highest levels of industry and government needs to be heard. I only wish that more bankers had the courage that Bowen exhibits. He is not only one of the most talented bankers I have ever met, he has more integrity than all the bankers on Wall Street put together. If his former employer had listened to him taxpayers would not have had to bail out Citi for the third time in the last 30 years." 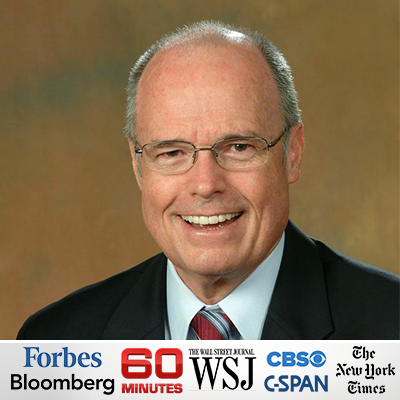 "Richard Bowen is a dynamic, entertaining speaker and story-teller - a CPA with a great personality!" 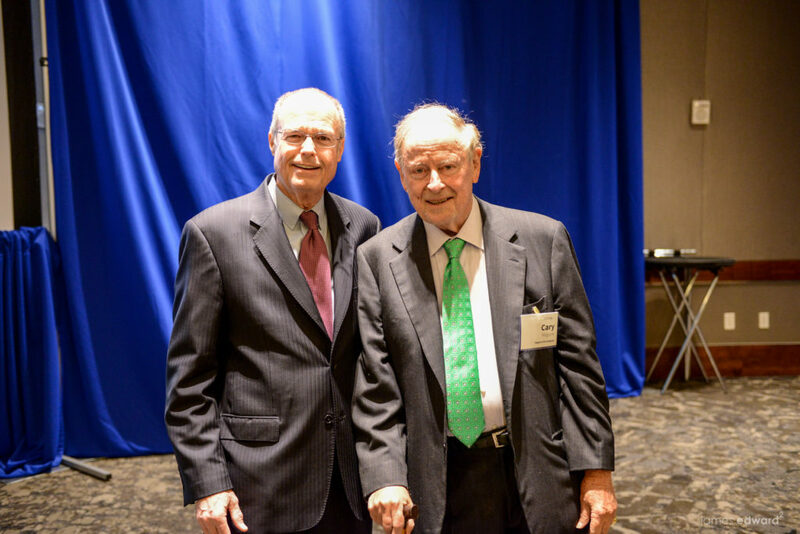 "I believe Richard Bowen is the only keynote speaker to ever receive a standing ovation from the Texas Society of CPA’s at any of its annual conferences." 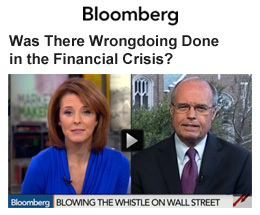 The Whistleblower Newsroom; Is This a Conspiracy? Brexit: Should I “Remain or Should I Leave”? The Fed Has a Concern? Really? 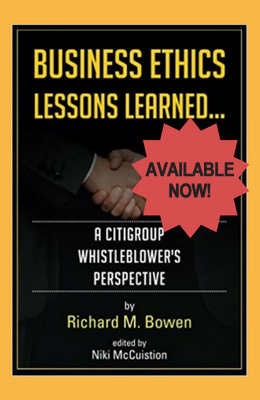 Now an ethical leadership speaker, Richard Bowen was Citigroup's Business Chief Underwriter during the housing bubble. Copyright 2019© 2019 · Richard M. Bowen | ALL RIGHTS RESERVED. Sign up to receive my blog posts via email!